As an addition to Cibdol's range of oils with concentrations of 2.5% and 4%, the Cibdol CBD oil is 10% the highest concentrated CBD oil they produce. Cibdol CBD oil is a pure CBD oil that meets the strict European production requirements. 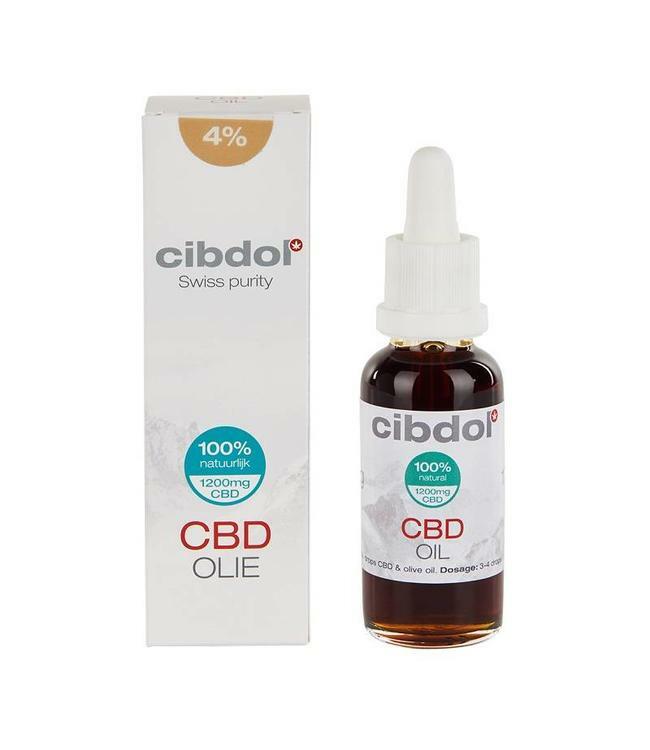 Read more..
Cibdol offers quality and natural CBD oils in various CBD concentrations. 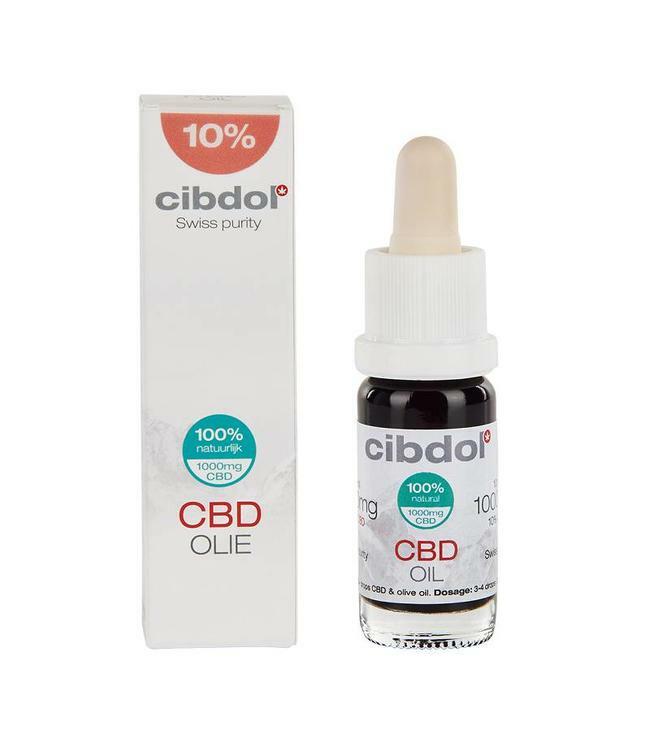 Cibdol CBD oil 10% is a strong CBD oil. 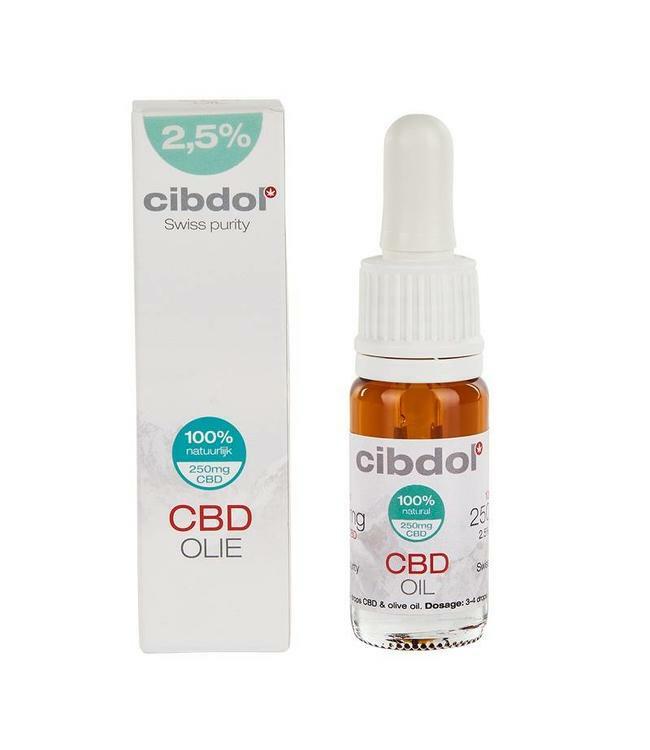 As an addition to Cibdol's range of oils with concentrations of 2.5% and 4%, the Cibdol CBD oil is 10% the highest concentrated CBD oil they produce. Cibdol CBD oil is a pure CBD oil that meets the strict European production requirements. Cibdol CBD oil contains no additives, chemicals or impurities. Cibdol CBD Oil is made from naturally grown industrial hemp. Conscious CBD users who want a strong and pure CBD oil with Cibdol CBD Oil a highly concentrated 10% pure CBD oil.